Autumn Air Heating & Cooling LLC provides heating and air conditioning repair, service & installation in Glendale, AZ and surrounding areas. The heater went out overnight. I called around 7 am. Yes they were already open the lady got me scheduled not long after that. Frank came out a real nice gentleman,very smart. Diagnosed the two problems. Gave us recommendations and a few hours later we have heat again. Thank you so much. We are a new customer for life. Frank provided super, super, SUPER service! He's a very amiable guy who spent more time assessing my heating needs than the last 3 Autumn Air technicians combined. Please KEEP THIS GUY and send him back to my home at the beginning of summer for assessment of my cooling/A.C. needs. 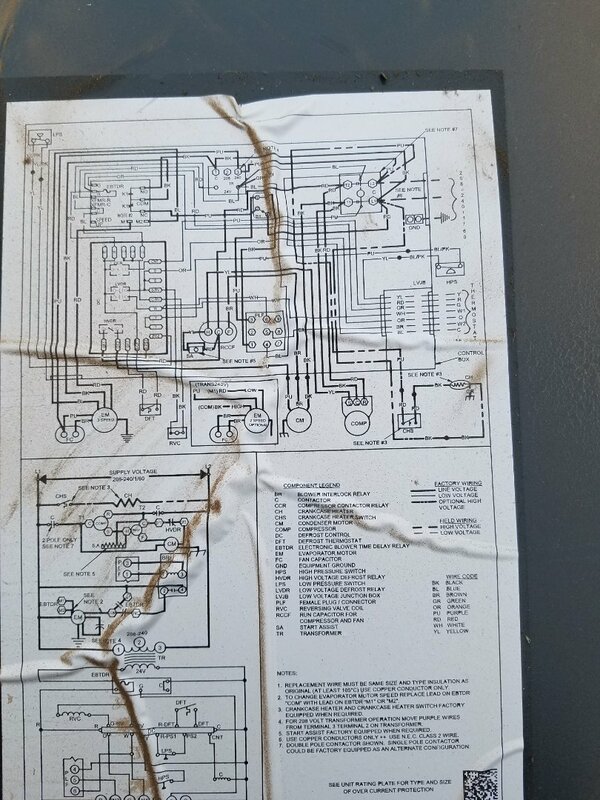 A/C technician was polite, inspected the a/c units and told me about their condition. 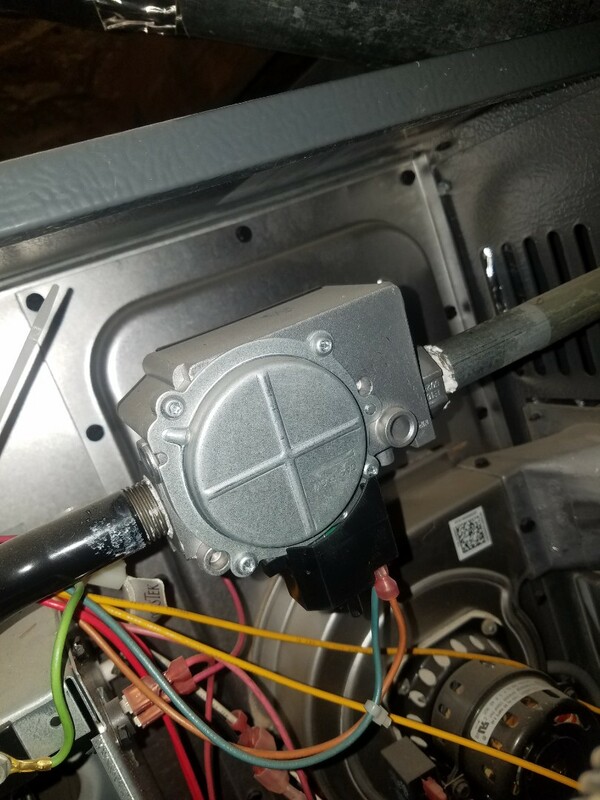 One of the units needed a part replaced. The part was replaced and soon after i received an invoice noting the work done. A/C parts are very expensive fortunately I have a warrant on the units. James and Blake did a great job tuning up my A/C unit and James was very thorough in checking for any other problems in the system. THANK YOU JAMES for the quick response and excellent service!!! 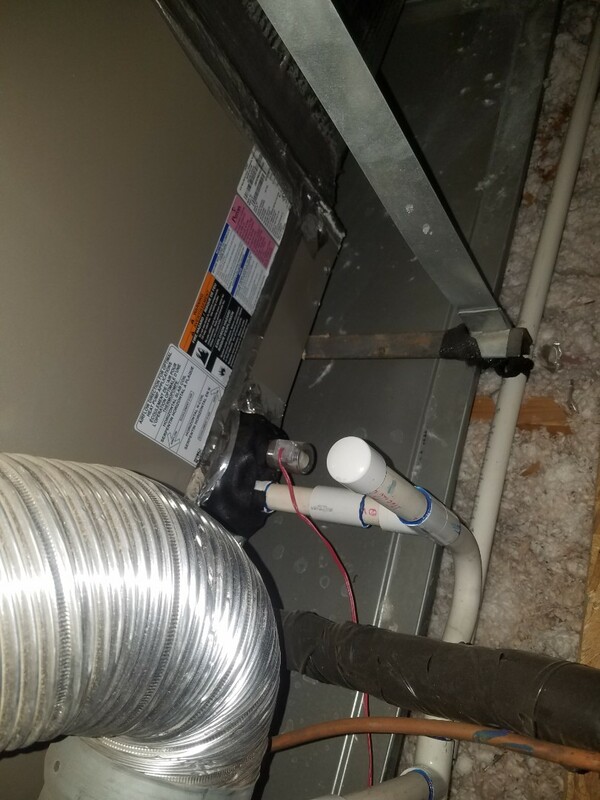 The service contract is 100% worth it and James got our capacitor replaced and cool air running within a 90 minutes of my off-hours emergency call. I so appreciate the honest and reliable service. We can sleep can sleep comfortably tonight thanks to James and Autumn Air! Very thankful for Autumn Air. They were able to get a tech out to our house within 20 mins and fix the problem! (another ac company told us that it wasn’t fixable and started quoting us for a new unit) James was awesome. I would highly recommend Autumn Air to family, friends, and to anyone looking for honest service. Thank you so much Autumn Air! Doing a tune up and coil clean on two AC units in Glendale Arizona. 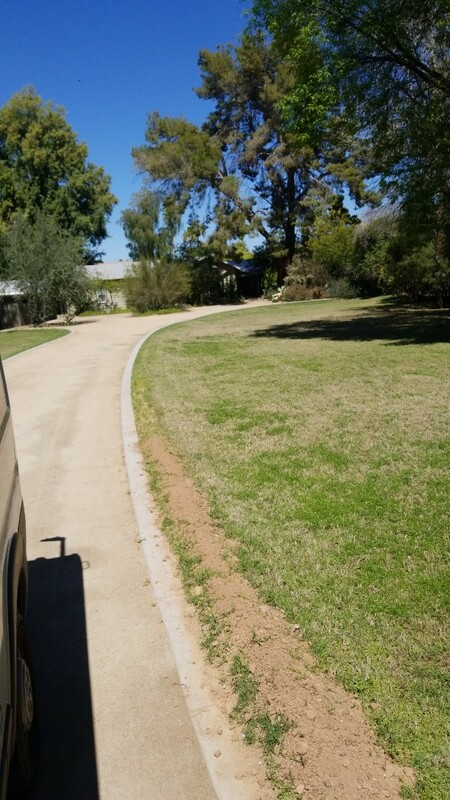 Doing a SRP Tune up on a amazingly nice customer's home here in Glendale, Arizona. Doing a tune up on two heat pump systems in Glendale Arizona. Doing a tune up in Phoenix Arizona on a heat pump system. Doing a repair on a gas furnace in Glendale Arizona. Doing a tune up on a heat pump system in Glendale Arizona. Doing a tune up on a gas furnace in Glendale Arizona. Completed preventative maintenance checks on two Goodman heat pump package units in Glendale, Arizona. Doing a tune up on a heat pump system in Phoenix Arizona. Doing a Groupon tune up on a Trane heat pump package unit in Glendale, Arizona. 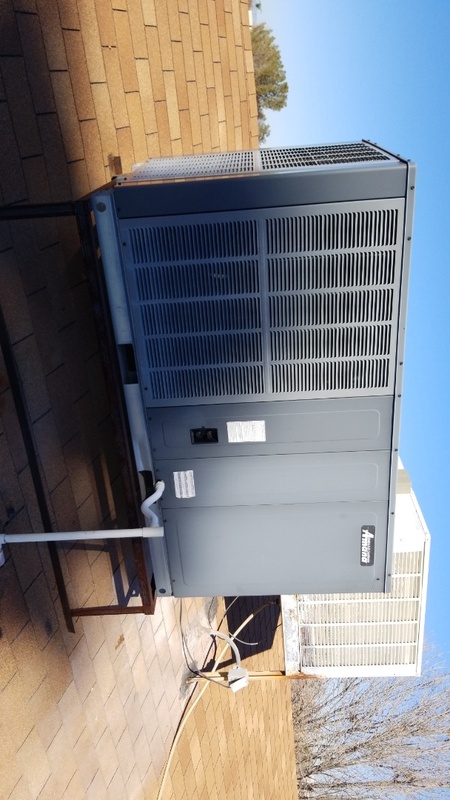 Preventive maintenance on a Amana heat pump package unit in Glendale Arizona. Installation of a 4 Ton 14 Seer Goodman Heat Pump Split System unit in Glendale Arizona. Working on a tune up on 410A Day and Night package unit in Glendale, Arizona. 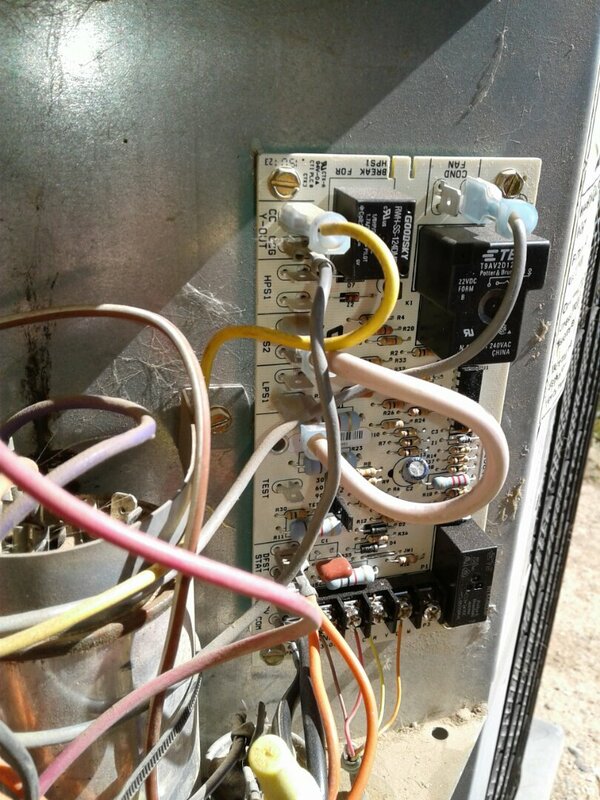 Doing a tune up on a gas furnace in Litchfield Park, Arizona. 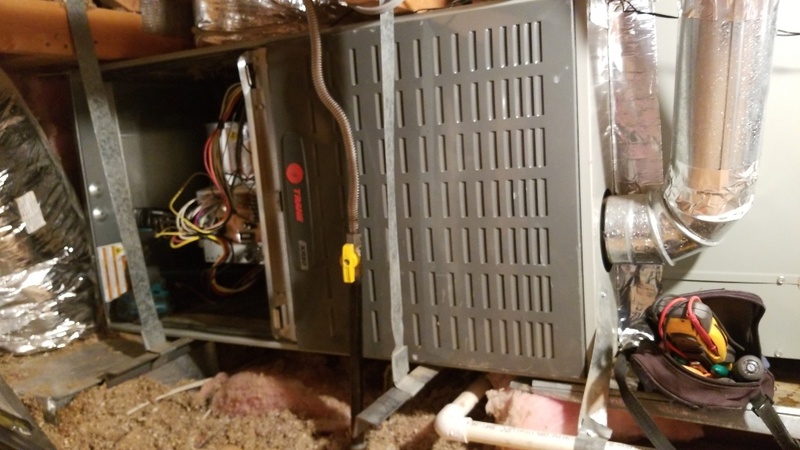 Finished a heat check on a Trane heat pump system in Glendale, Arizona. Doing a gas furnace tune up in Litchfield Park Arizona. 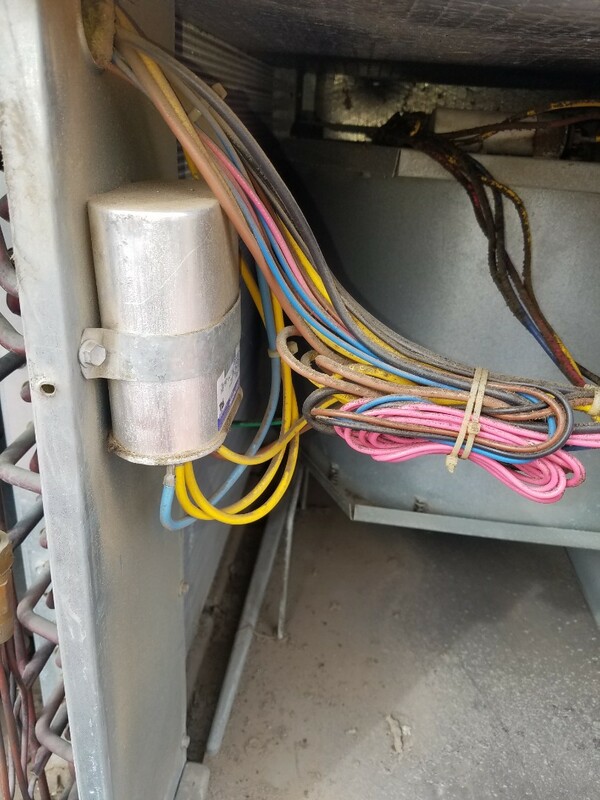 Working on a Heat Check/Tune Up and installing an ESD for a Motor Replacement here in Glendale, Arizona. Doing a preventive maintenance heat check in North Glendale, Arizona. 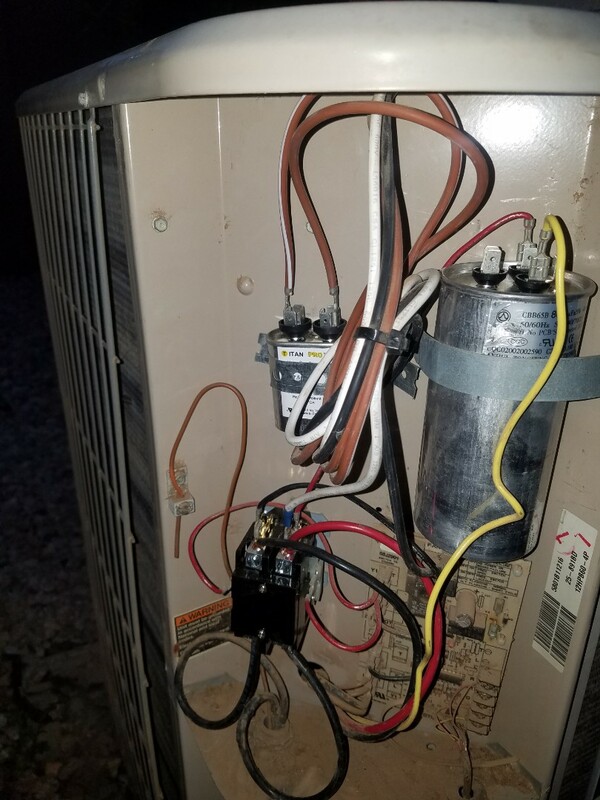 Finished a preventative maintenance heat check on a Rheem heat pump package unit in Glendale, Arizona. 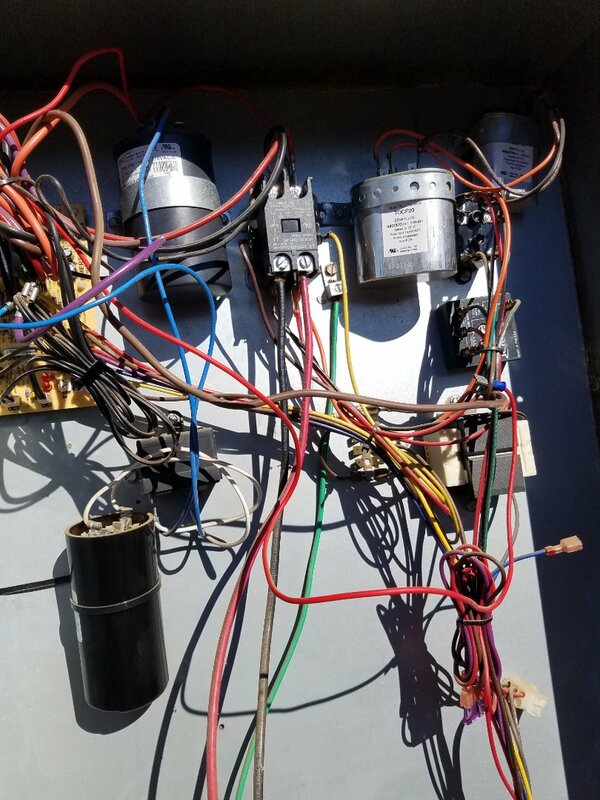 Doing a tune up on an air conditioner unit in Glendale, Arizona. Completed a quality check for a newly installed unit in Glendale, Arizona. Tune up on air conditioner and condenser coil cleaning in Glendale Arizona.